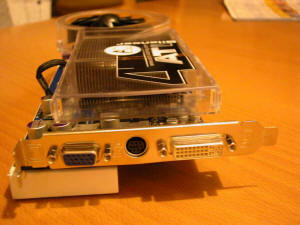 Are you sick to wait for the long expected x800xt videocard? CP4U has the answer to your problem. 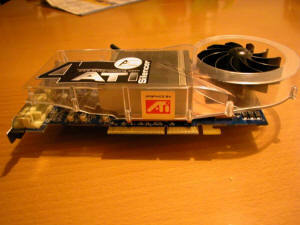 The name is Power Radeon and it is an enhanced x800pro @ XT-PE videocard with a higher core, than original XT cards have. With 520/1120 MHz core and a Silencer 4 heatsink is this product a perfect alternative.